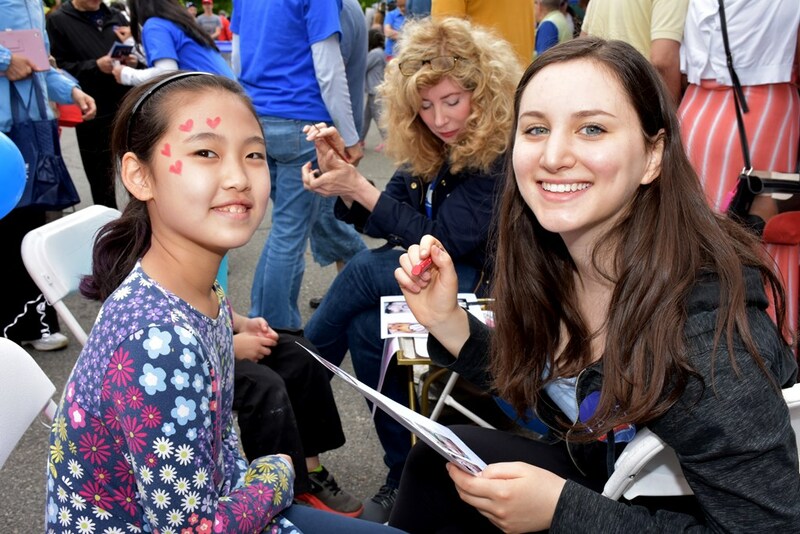 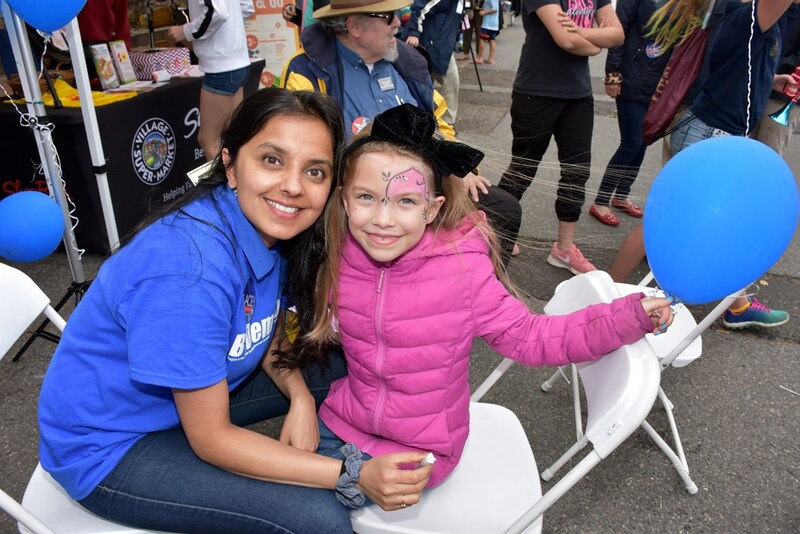 What a fun day with an enthusiastic crowd!! 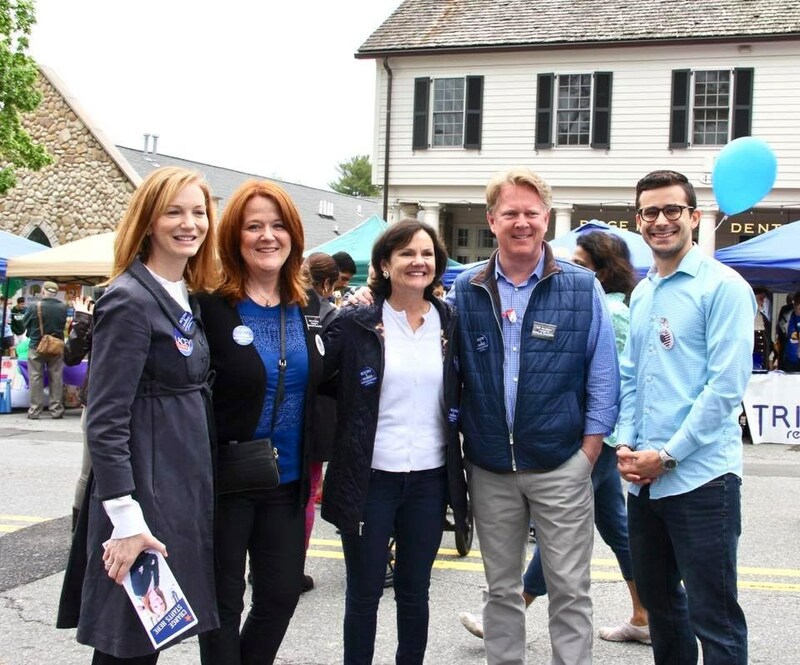 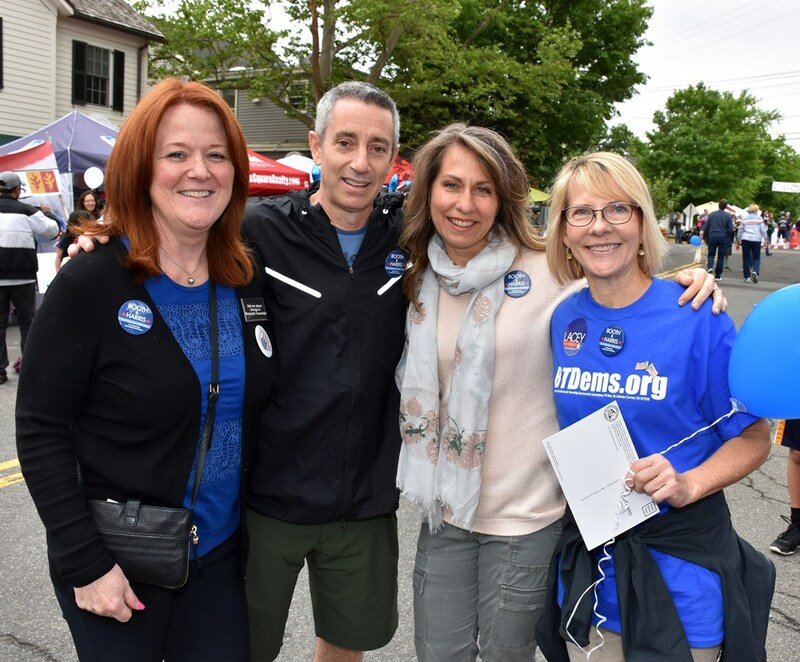 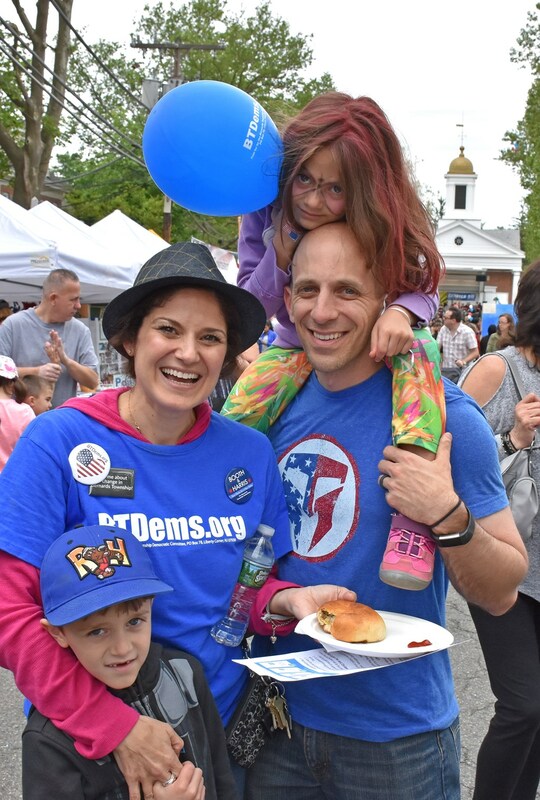 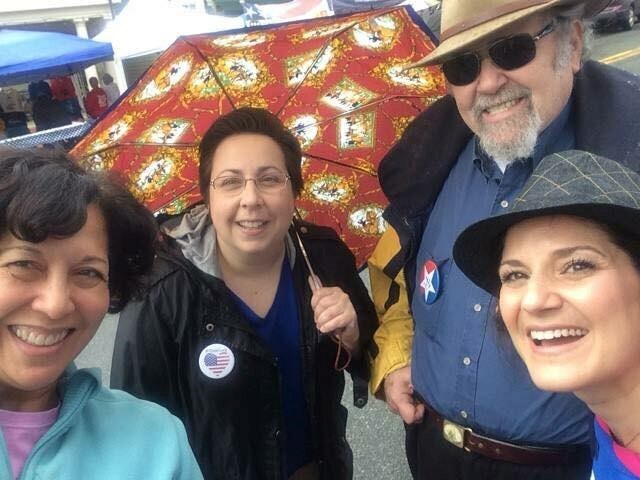 We truly enjoyed making connections with all of our fellow Democrats in town! 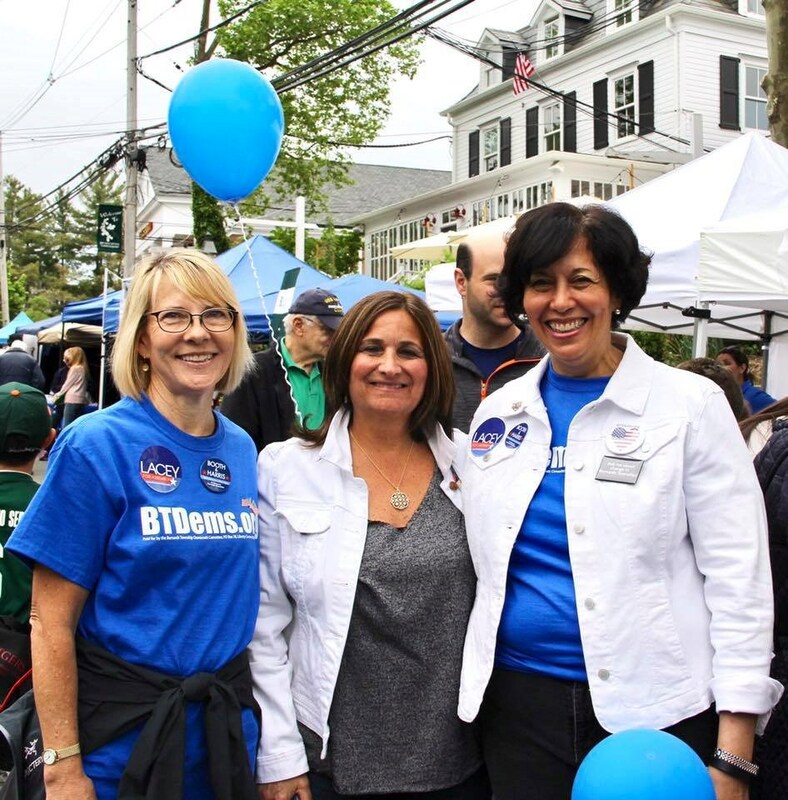 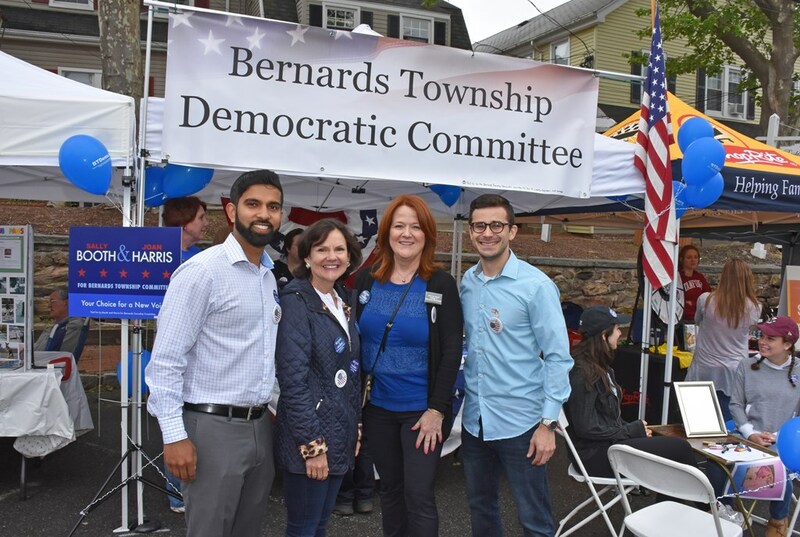 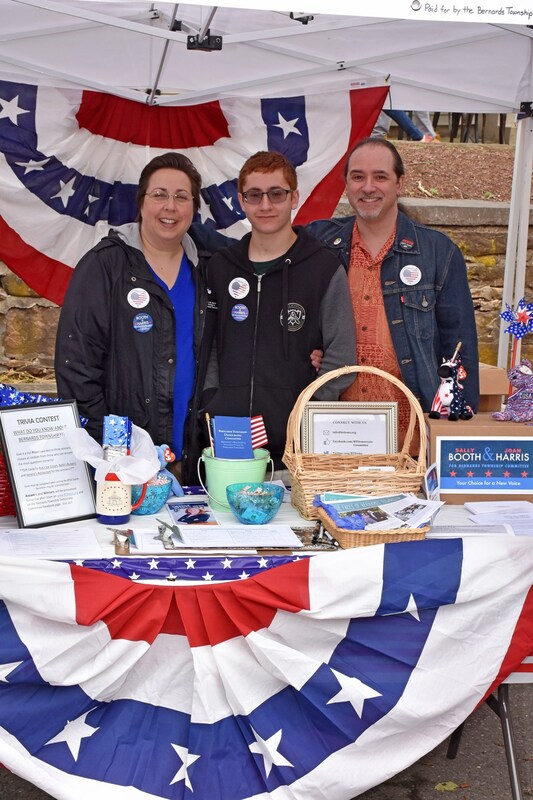 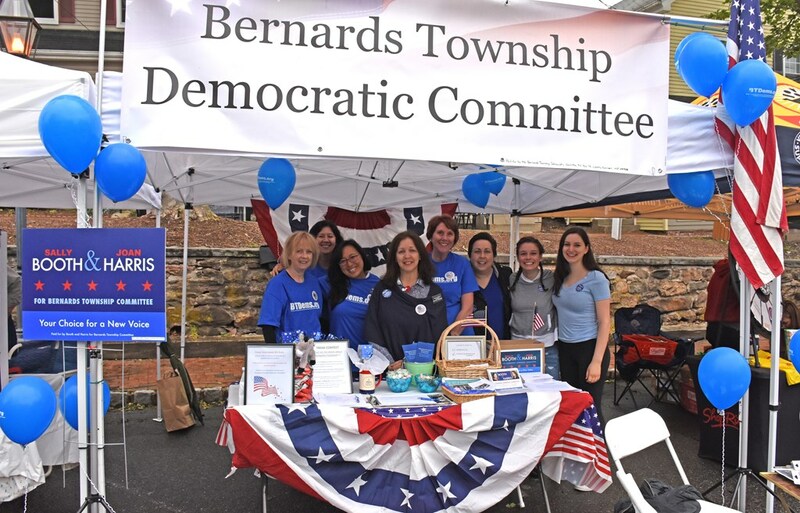 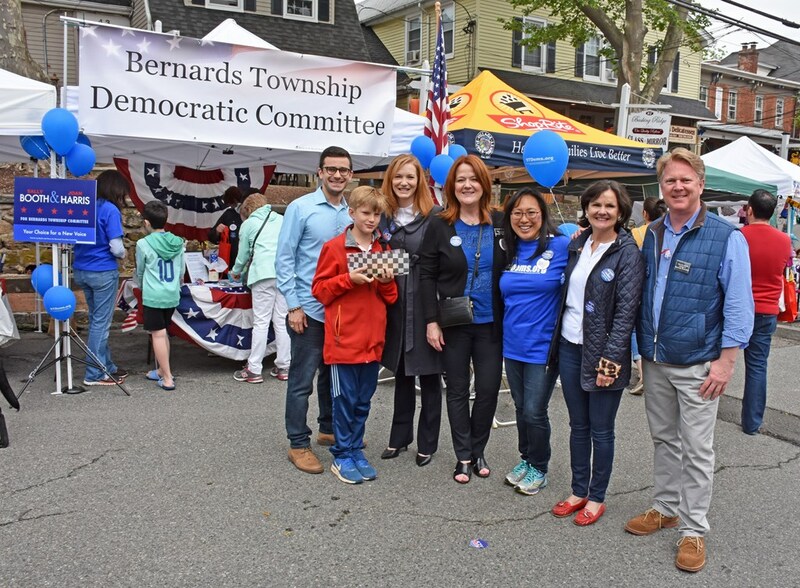 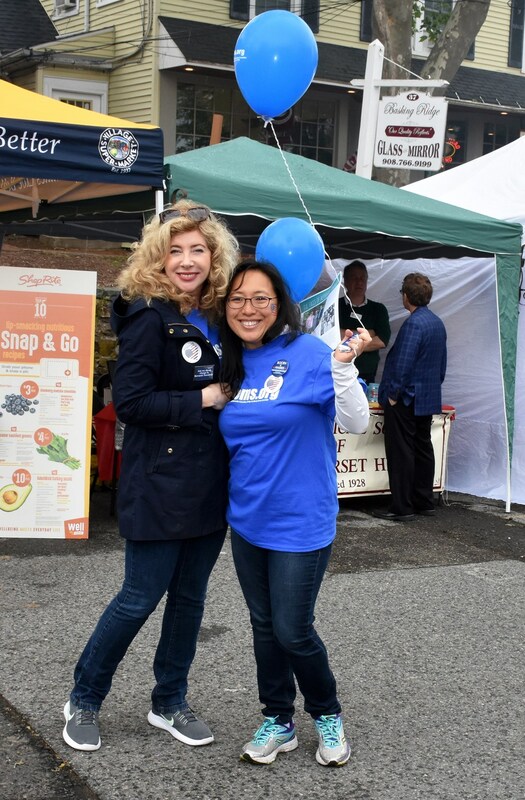 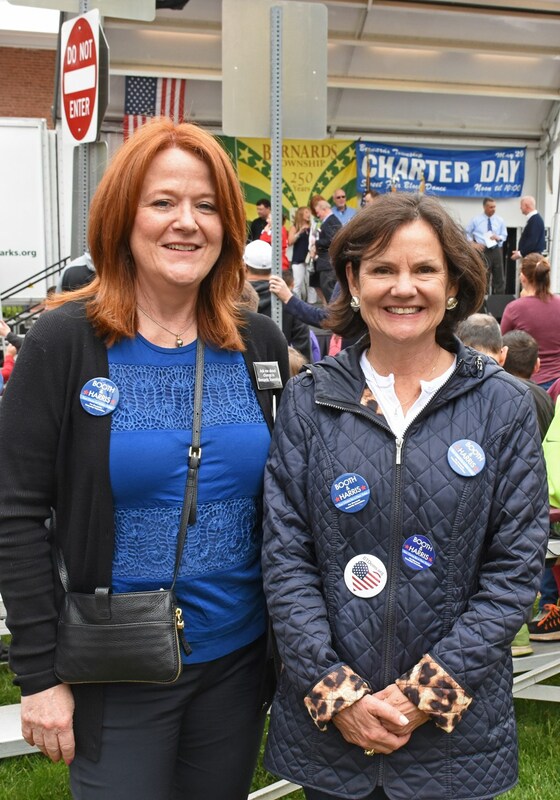 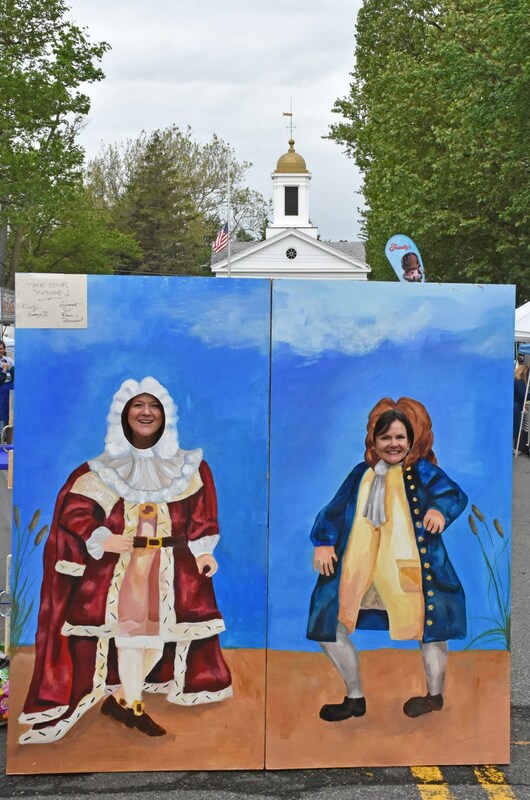 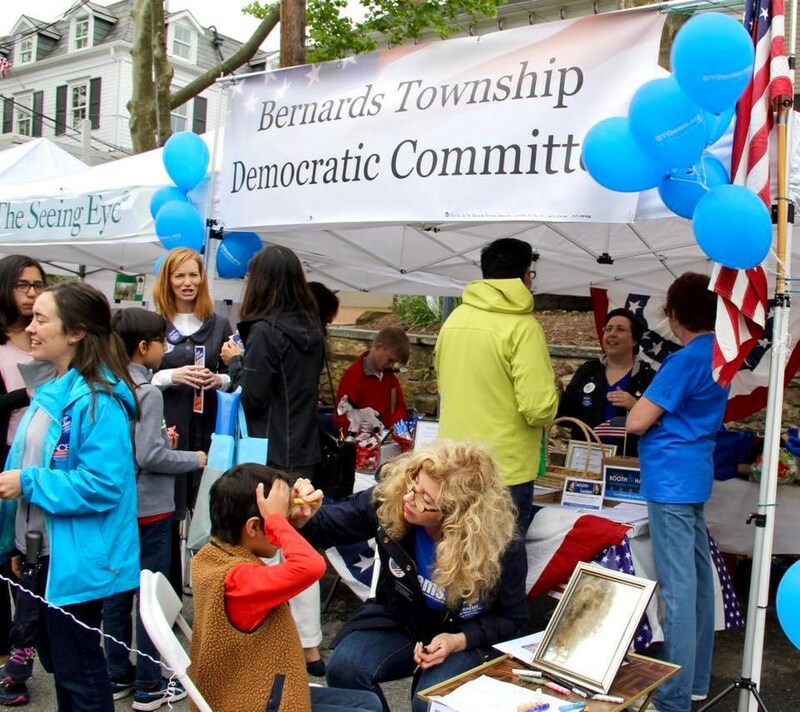 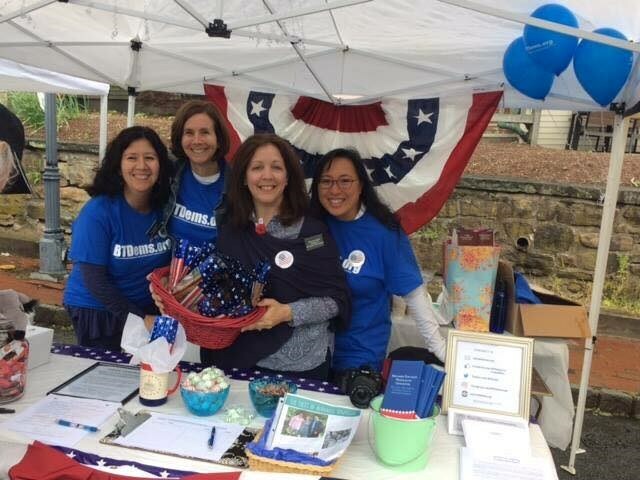 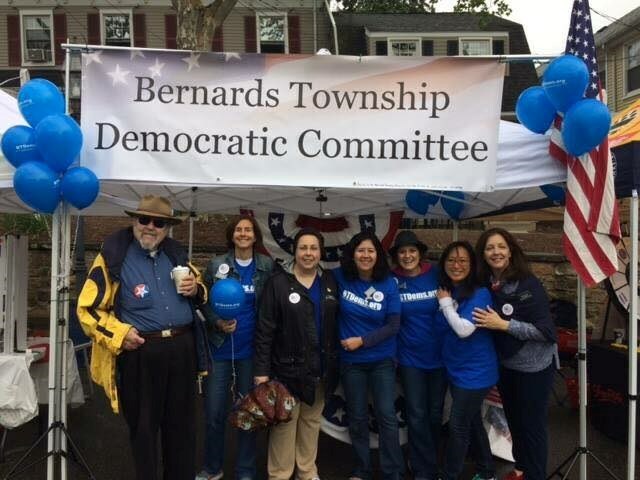 Thank you to all who stopped by to find out more about the BTDC and Sally Booth & Joan Harris, Democratic candidates for Bernards Township Committee.